We are pretty lucky to work with very kind and conscientious couples, and Ellen and Zach were certainly no exception. 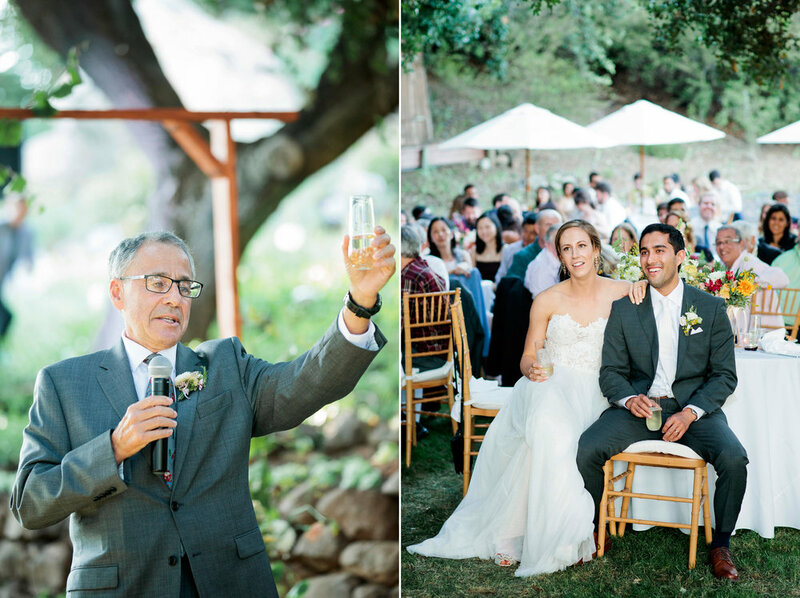 They worked so hard to pull off their wedding, which was hosted at Ellen’s godmother’s home in San Jose. It ended up being such a fun and beautiful evening with the perfect mix of sweet moments and crazy ones (see their friend who jumped into the pool at the end of the night). Keep scrolling to see Ellen and Zach’s wedding story.